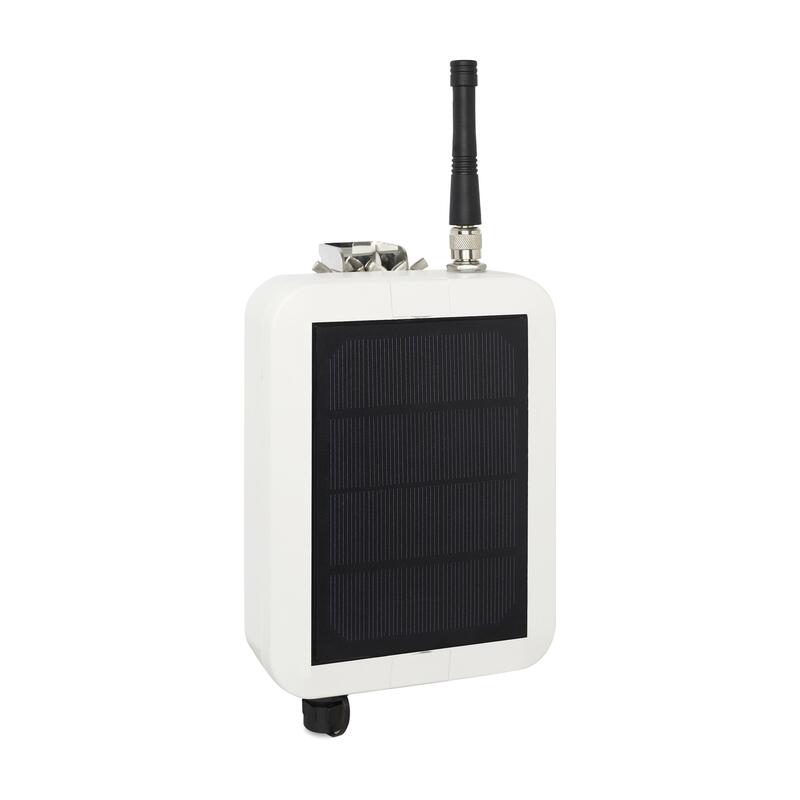 TBS12S is a solar panel powered outdoor RTU fully LoRaWAN 1.02 compliant. 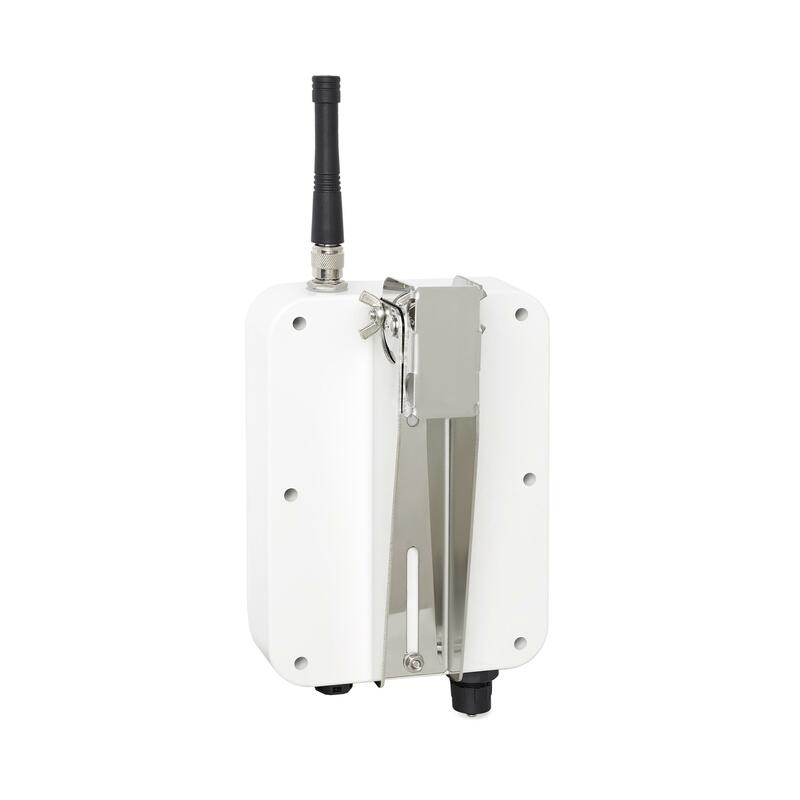 It has been designed to cope with applications where SDI-12 maximum range is a limitation by leveraging the long range capability of LoRa. TBS12S is delivered within its IP67 rated aluminium die cast housing along with a fixture to tie it to a pole. It is powered through a rechargeable battery supplied by an integrated solar panel. TBS12S is an upgraded version of TBS12B for applications that are more power demanding (typically when multiple SDI-12 sensors need to be deployed on the same spot). Its connector allows plugging directly one SDI-12 sensor or a junction box would multiple SDI-12 sensors need to be locally deployed. 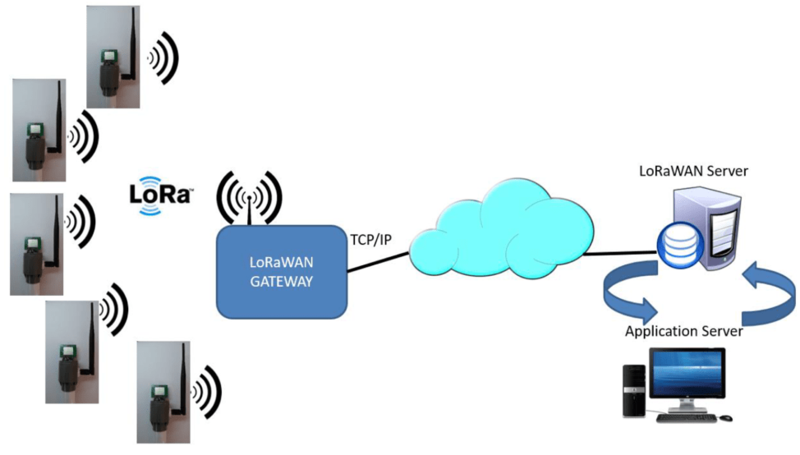 The embedded LoRa modem supports both low (433/470MHz) and high (868/915MHz) LoRa radio bands, which makes TBS12S suitable to be used anywhere without having to replace the RF board. Batteries: rechargeable 3.7V Li-Ion battery, 2000-3000 mAh.